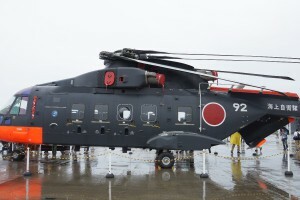 The CH-101 is a license built version of the AW101, assembled in Japan by Kawasaki Heavy Industries. 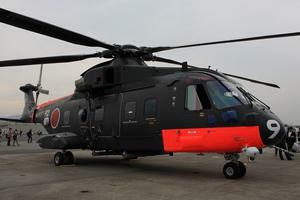 It is used for general utility work and support to Antarctic operations for the Japanese Government. Primary manufacturer: Kawasaki Heavy Industries Ltd.
Resources related to the CH-101 , provided by the Vertical Flight Society. 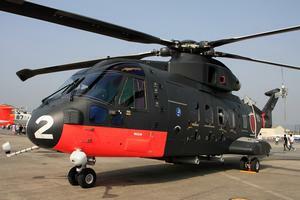 Resources related to the CH-101 , provided by public sources across the internet.